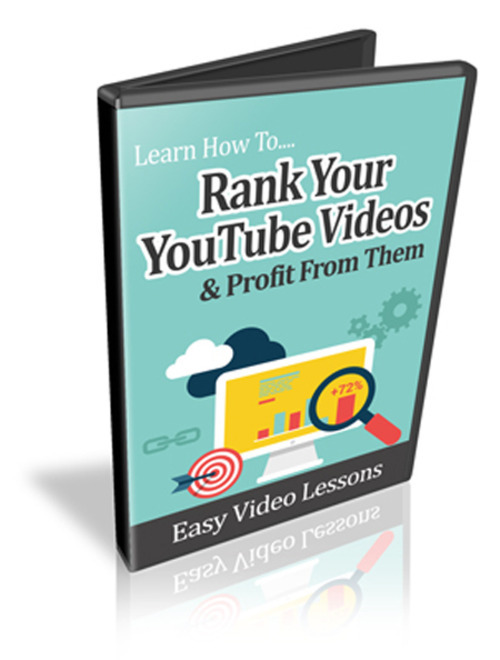 Find out how to rank your videos in this video series! YouTube is one of the most visited sites on the internet. It is so large in fact that many people make a living just from posting videos on that site but if no one finds your videos you won't have any success. Of course it isn't as easy as those sentences imply. Simply creating a video and uploading it isn't going to get you a ton of traffic or make you a lot of money. You have to help your video 'get eyes on it'. In this video series I will show you how to get your videos ranked higher!